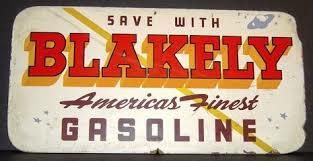 A few years earlier I spent the weekend on a fishing trip at Roosevelt Lake, centered in the State of Arizona. I stayed near the town of Punkin Center, in a trailer park still named, ‘Mad as Hell’, and obvious pun from Mazatzal, with Mugs and Willie. The Segers were best friends with Mom and Dad at the track. Willie, a Valet and Mugs a Teller. I, on the other hand, was equipped with lures I could afford. A couple of spinners, a couple of small but thick-lipped Rapala, a large spoon-face green-spotted back with a white underbelly, Jitterbug, that I still have today. 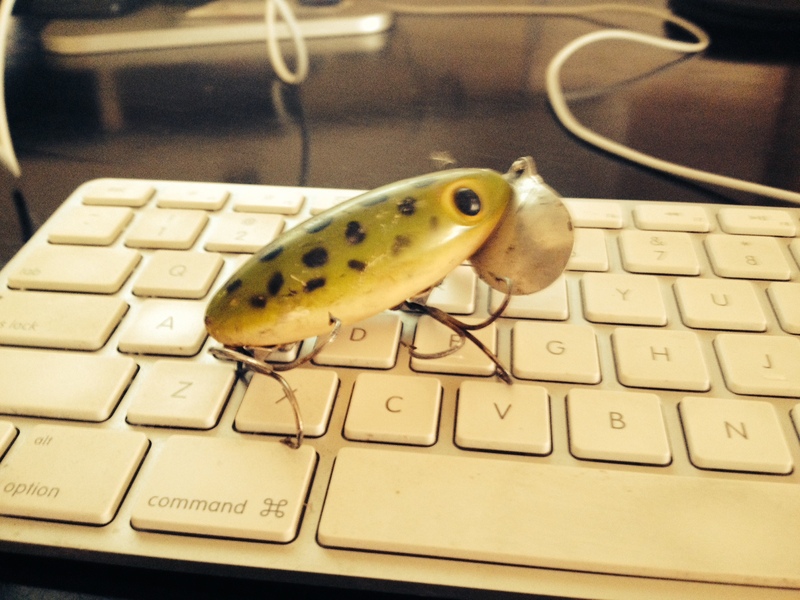 I’d bought the infamous lure in Salem, New Hampshire when Dad and I worked at Rockingham Park in the 60’s. In the bottom of the box was a small jar with a rustly lid filled with gooey salmon eggs along with a small plastic bag filled with its accompaniment of tiny gold-plated curved egg hooks I had used in Oak Creek in Sedona the summer before with my brother-in-law. Something is different about the taste when eating your catch. Everything is caviar. In those days and possibly still today, Mugs was a world-renowned fish fryer chef. I had heard rumors, Red Lobster had tried to recruit her in their beginnings but said she was over-qualified. We dipped deeply into the tarter sauce and ate everything we could fry. Crunching the last of the homemade coleslaw and cleaning up, we went to bed so we could get a head start in the morning to get back to Phoenix. Gary and I sat in the backseat of the white Chrysler as Dad drove to the lake. He had fastened a hitch attachment he rented from U-haul to pull the boat and trailer to the water’s edge. We stopped at Punkin Center’s store and loaded up on minnows. Dad bought three huge bobbers, the kind that could float a car. 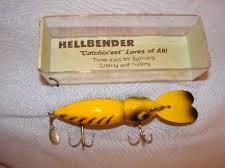 I knew where Mugs stored the tackle box filled with yellow Hellbenders and I was sure I could borrow a couple. Heck, we were fishing partners and how tighter can two people get? “Looks perfect,” he announced as he shut off the motor. I had expected to be trolling at this time and wondered what in the hell was Dad going to do? The huge cottonwoods leading into the Tonto Creek channel were a couple of miles away and looked like dead brush on the horizon. Dad grabbed two bobbers out of the paper bag and tossed them one at a time to me. I handed both to Gary. Gary looked at me with a questioning grin then fake-juggled them. He set his rod against the rail and looked at Gary and I. We were both dumbfounded of his choice of fishing spots and his technique. The water’s depth was around 150 feet deep and obviously vacant of any sane fish at the surface. The lapping sound of the small waves shook me out of the shock of our day to come. I heard a huff sound as I turned to see what I had snagged. Dad’s eyes were fixed and filled with fear. The Hellbender’s rear hooks had impaled his ear flap about an inch above his fattish lobe during the forward lurch of my cast. The return motion fastened two of the front hooks deep into the small dimple of flesh underneath his nostril. The points of the rear hooks were through and through but the ones in his lip didn’t come out. His ear was pulled forward and was closed tighter than a cast iron manhole lid. The bobber was no match for the weight of the rod and it’s magnificent stainless reel and quickly disappeared into the depths of the strait. I sat still, facing Dad. He stared at me with vengeance in his eyes and a two-trebled-hook, black spotted lure attached to his reddened face like a large yellow leach. Blood had reached his neckline as occasionally a slurpy droplet of red would catch the wind and disappear. Dad wasn’t in the ER very long. We saw him through the glass talking to a nurse and holding a wrapped towel under his arm. He was wearing only a t-shirt and no where could we see the bloodied dress shirt. We pulled into our dirt driveway without saying a word. Dad moved the lever into park and got out and went inside our home. The screen door slammed shut by itself. Gary and I moved forward so we could see the towel still wrapped around the lure. I leaned even further, reached down and loosened the towel so we could see it. There it was, the most fantastic lure in the world. Blood stained but still in remarkable shape although the doctors had cut off all the hooks.